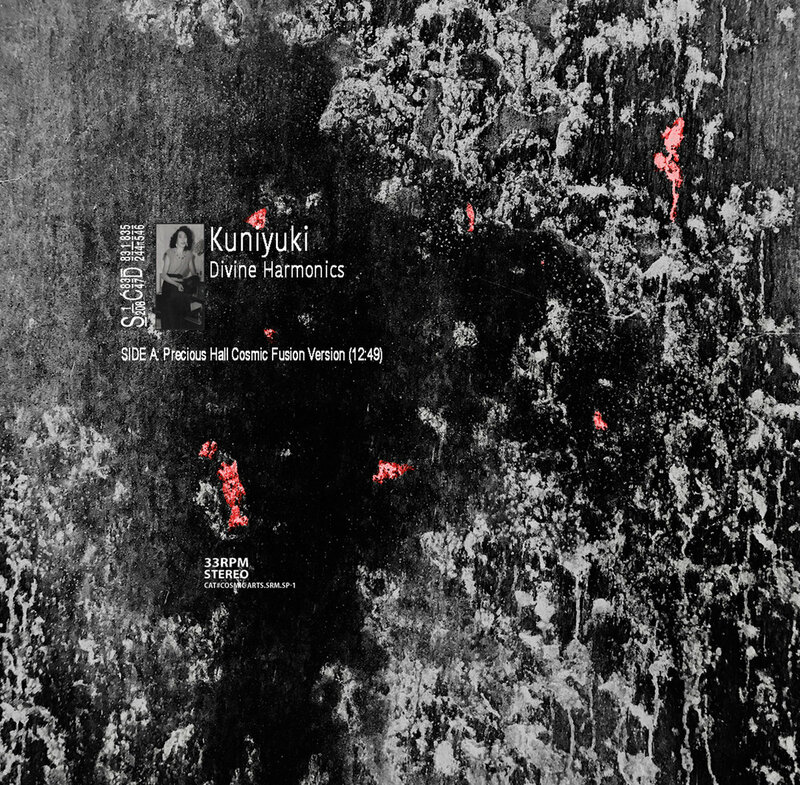 A very special limited one sided Black 12″ vinyl produced-not just to plant the seeds to Kuniyuki Takahashi’s long awaited forthcoming full-length project for Sacred Rhythm Music & Cosmic Arts. But also, to commemorate a special Cosmic Fusion Live Event, featuring a foremost Surprise Artist who will be joined by The Messengers of Otherness Rhythms. An event produced and hosted with Love by Cosmic Arts Music and Arts Community Center.